Boss GT1000 Impulse Response Loader Now Available for download! The GT-1000 includes a USB audio/MIDI interface as well, with multi-channel audio operation for flexible computer recording and efficient re-amping. A Recording mode allows you to choose from a variety of built-in speaker and microphone types, and it's also possible to import WAV-format speaker impulse responses with the GT-1000 IR Loader software. USB can also be used to edit and organize sounds with the desktop version of the BOSS Tone Studio editor for Mac and Windows. Re: Boss Confirmed that the Boss GT1000 will have custom IR load. bagong update bagong thread. this guy is surely an idiot. 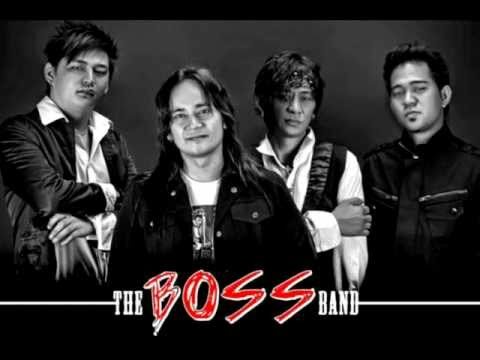 yun friend ko naging member ng boss band ewan ko kung andun pa sya. di sya kasama sa mga original member meron ata sya pinalitan. Ewan ko kung kaliwete 2012 sya umalis ng banda. Pero malupit nga Yun.